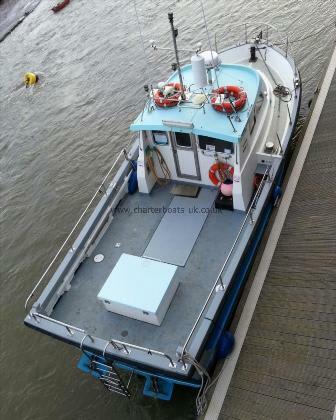 Jenson and Suveran are operated from Rhyl during the summer and from Liverpool on the River Mersey during the winter. 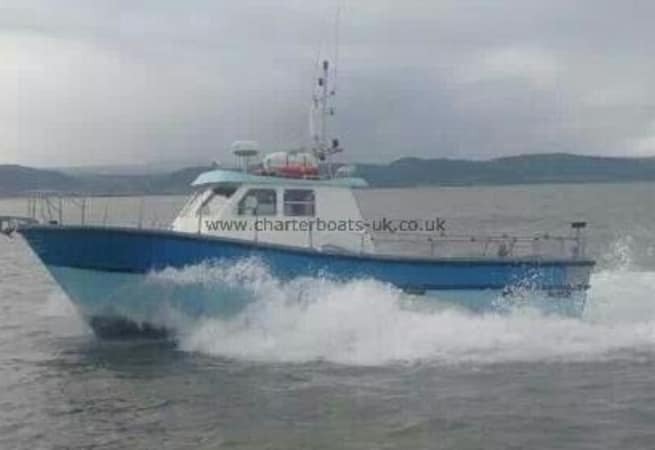 She can cater for a large variety of angling such as Tope, Smooth Hound, Plaice, Bass, Wreck ( including two day Isle of Mann trips ) and General Fishing out of Rhyl and Cod, Rays, Whiting and Dabs over the winter on the Mersey. 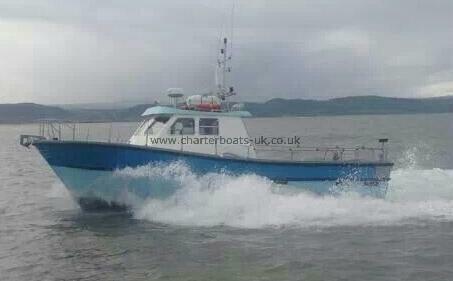 She is available for skippered charter, prices start from £600.00 per day.